How well aligned your polarscope is to your mount's polar axis (this can be tweaked until it is well aligned). How precise you are with placing Polaris within the centre of the reticle. 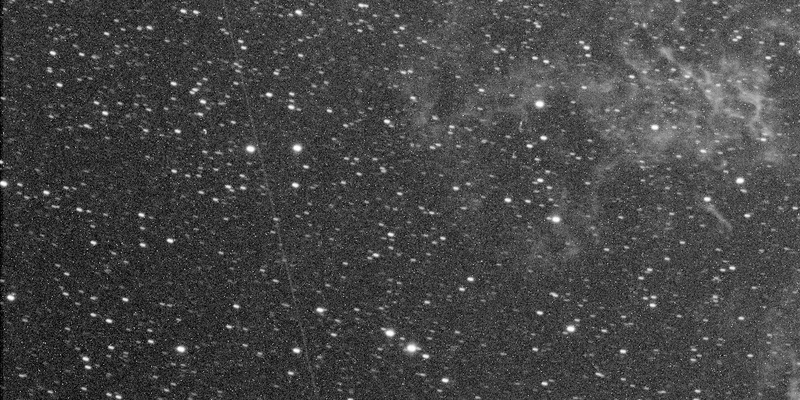 The obvious limitation here is of course, if you can even see Polaris at all from your imaging location. Drift alignment is widely accepted as the gold standard of polar alignment accuracy, due to its evidence-based real-time feedback and tweaking process. The general idea is that one roughly polar aligns (e.g. 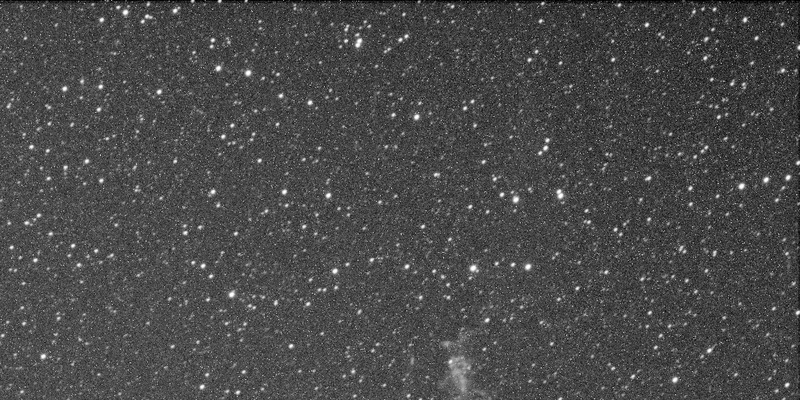 by centering Polaris in the polarscope reticle as best as possible or even just pointing the mount roughly at Polaris) and then monitors how a star drifts along the Declination axis in order to correct the drift by adjusting the mount's azimuth and altitude bolts. 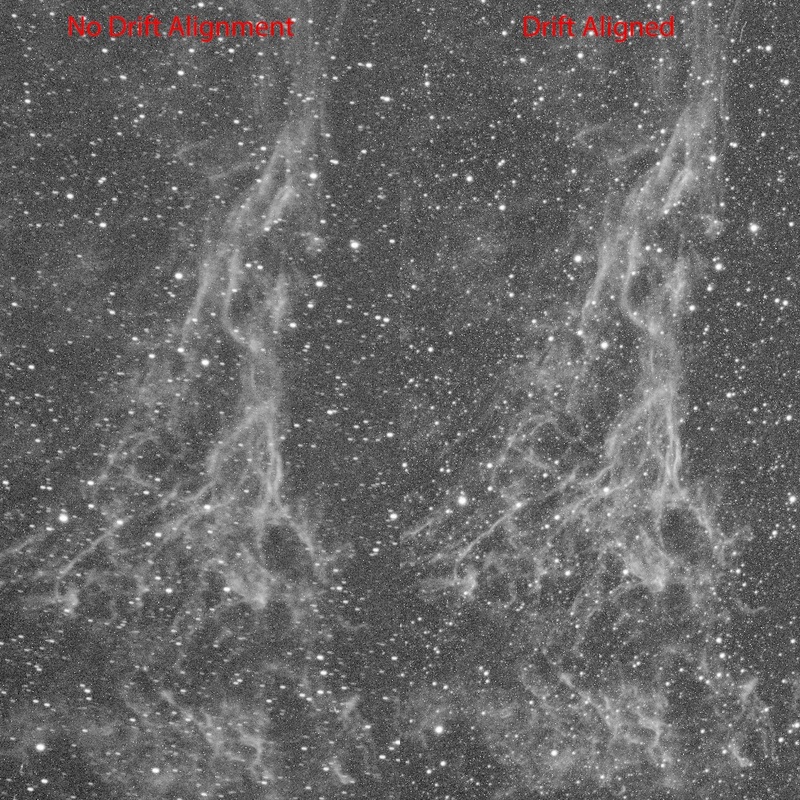 Once the star no longer drifts in Declination, it is considered that the polar alignment is very precise. The theory behind this is explained in this article. What is very important is that when one polar aligns, if the polar alignment is not precise, your mount is tracking along an offset Declination axis. 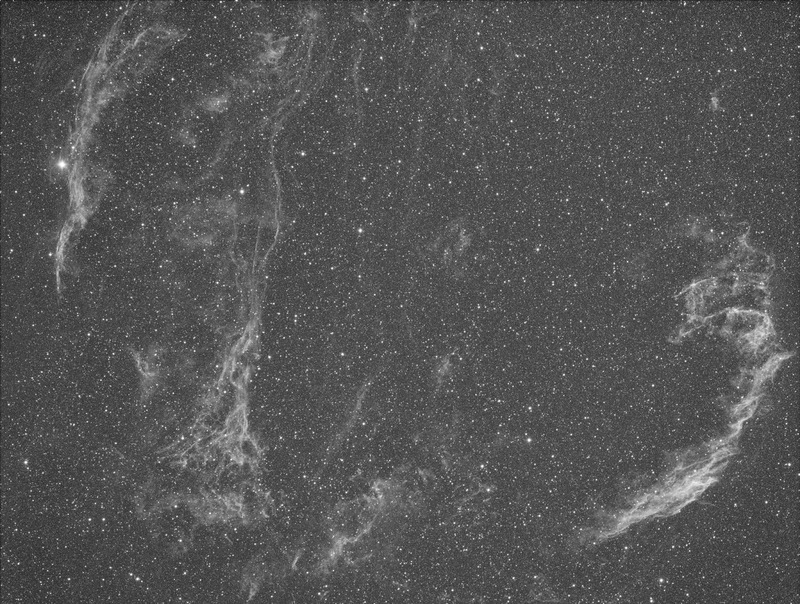 This results in visible field rotation, something that is the staple limit of alt-azimuth mounts when it comes to long-exposure astrophotography. 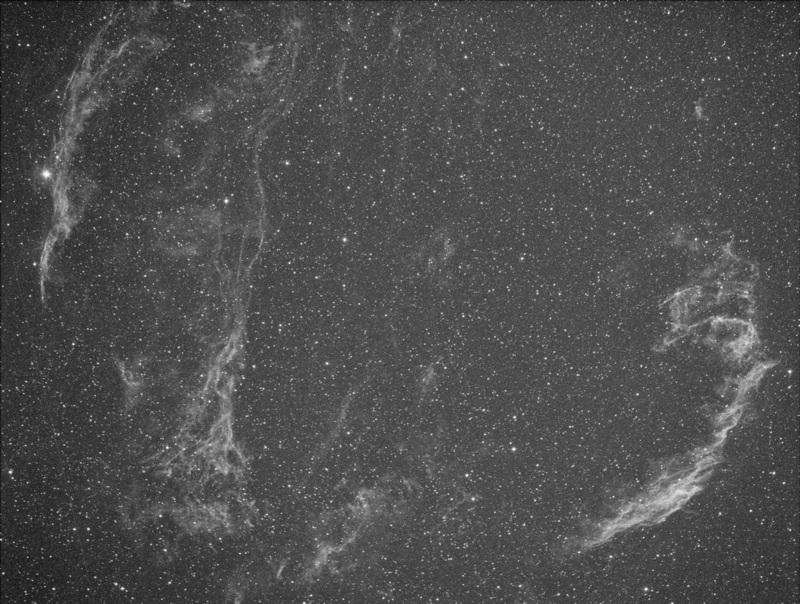 Field rotation happens naturally as an object moves across the night sky, it appears to rotate in our perspective. 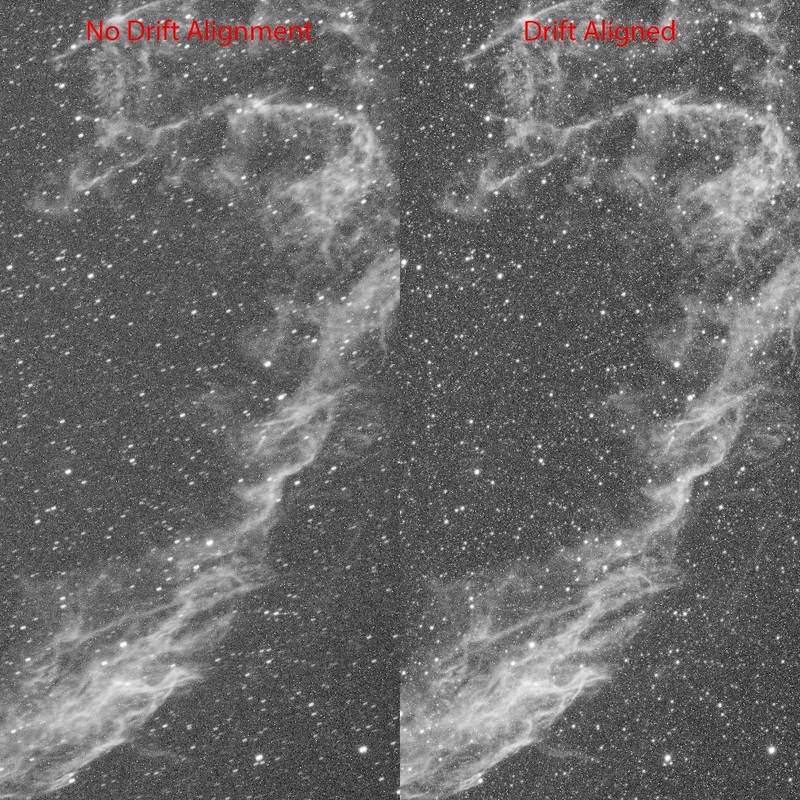 This same undesirable effect can happen even in equatorial mounts, when the polar alignment is insufficiently precise for the imaging focal length and exposure length being used. 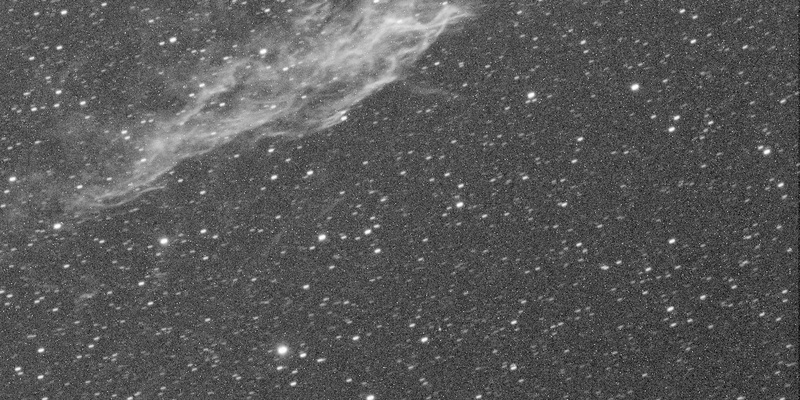 This rotation is naturally around the guide star chosen in PHD2 during the imaging session. This is field rotation and happens simply because no matter how good the guiding performance is (and it was excellent and really stable), the polar axis is not precisely defined with the present polar alignment. At least not precisely enough such that a 25 minute exposure is achievable without visible field rotation. Enter drift alignment. By performing a drift alignment, I was able to get really precisely polar aligned. This was done with PHD2 and in roughly 10 minutes of tweaking bolts on my mount (as I started over-doing the corrections and having to come back - normal the first few times you do this). Despite the commonality of drift alignment procedures, I admit I was not fully aware of what I was looking for and had trouble finding adequate documentation online. Eventually when I figured out what I was doing wrong, I promptly fixed it and was able to capture a 30 minute exposure without any star trails whatsoever. 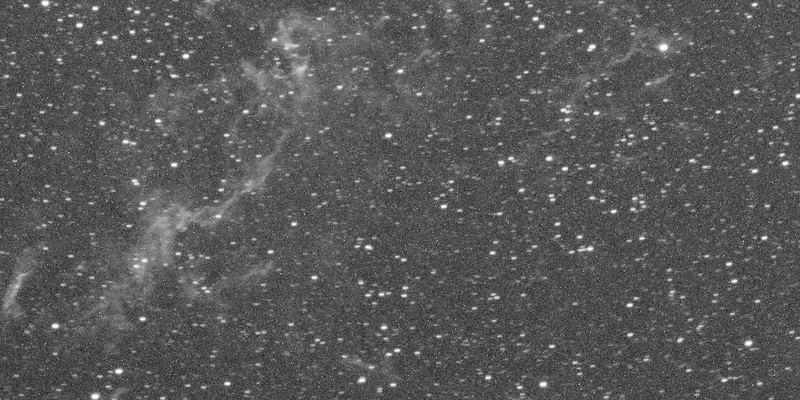 I considered this an excellent feat to achieve because it meant that with a brief drift alignment on PHD2, I would be able to capture exposures of practically unlimited length (no sense ever going over 30 minutes, or probably even over 20 minutes, with the equipment being used and at my usual imaging site).